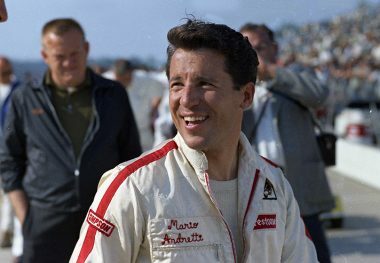 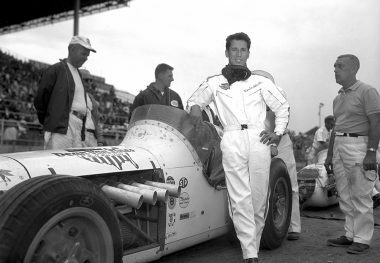 MARIO ANDRETTI compiled an outstanding record on his way to becoming one of the sport’s best known drivers. 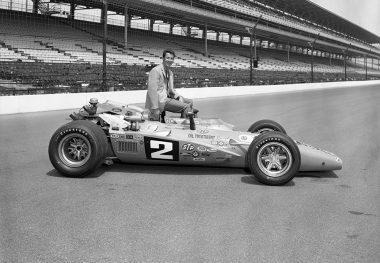 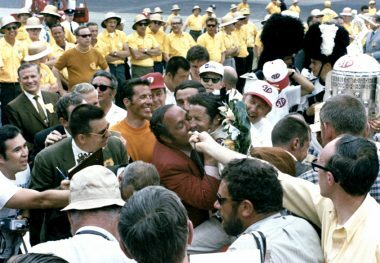 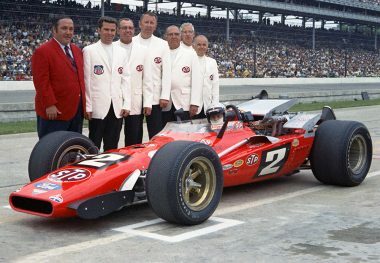 He drove in 29 Indianapolis 500 races, winning in 1969 and placing second twice. 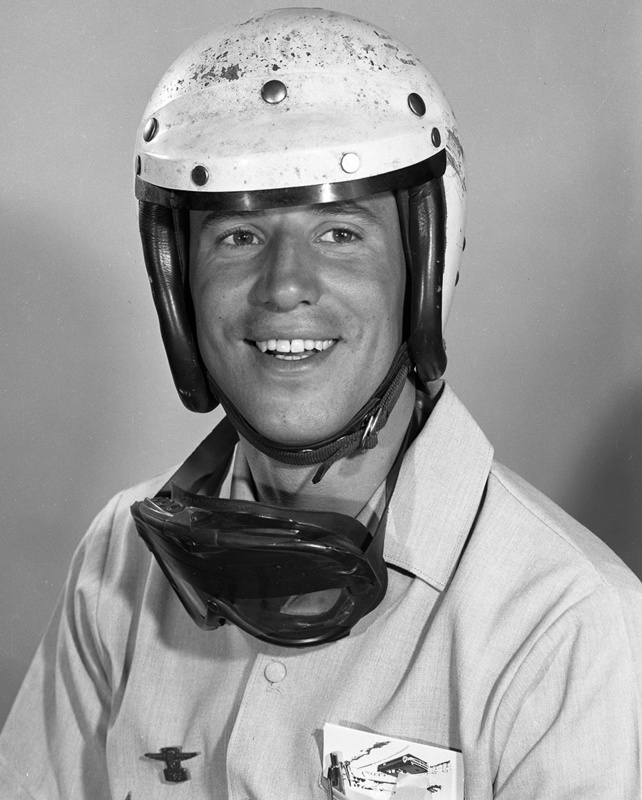 He set new one-lap qualifying records five times and new four-lap records on four occasions. 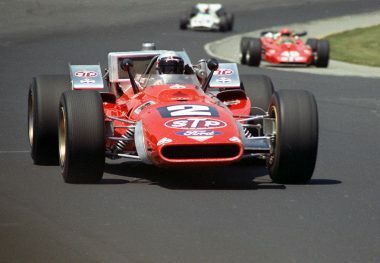 Andretti led 556 laps during his Indianapolis 500 racing career, the third-highest total through 2015. 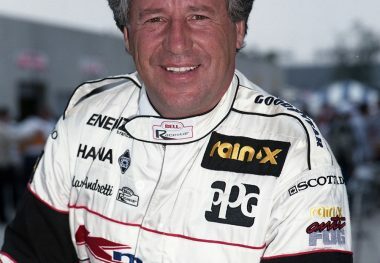 Venturing into Formula One, he won 12 Grand Prix races (one for Ferrari and 11 for Lotus), winning the world title in 1978. 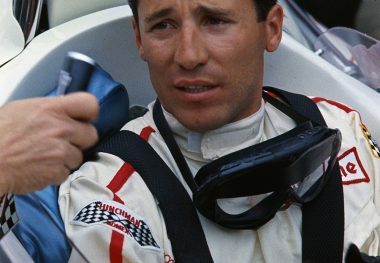 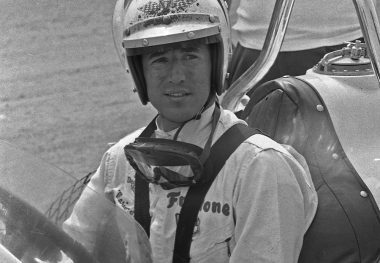 He won 52 United States Auto Club National Championship races and captured the National Driving title four times (1965, 1966, 1969, and 1984). 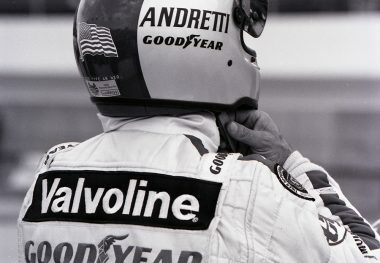 One of the most diversified drivers, he frequently tried to compete in several series of completely different disciplines during the same season. 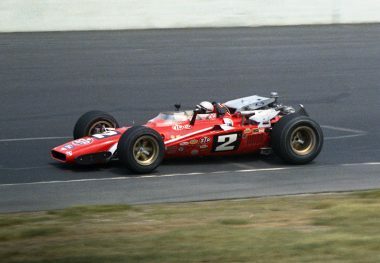 He won such events as the NASCAR (National Association for Stock Car Auto Racing) 1967 Daytona 500 Stock Car race, the Sebring 12-Hours endurance race three times (1967, 1970, and 1972), World Sports Car championship races at Watkins Glen (New York), Brands Hatch (England), and Monza (Italy), and the 1974 United States Auto Club Dirt Track Championship.